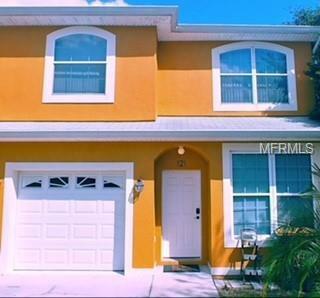 TOWNHOME WITH 3 BEDROOMs AND 2.5 BATHROOMS AND 1 CAR GARAGE. The kitchen has granite countertops and cathedral ceilings. Most of the first floor is tile and it has an inside laundry room area. This place is conveniently located 2 blocks from Drew St. and close to the Clearwater Country Club. Utilities are not included. We verify Credit, employment and Background records to all tenants. The backyard is all fenced.